What is the Buena Salud® Club? 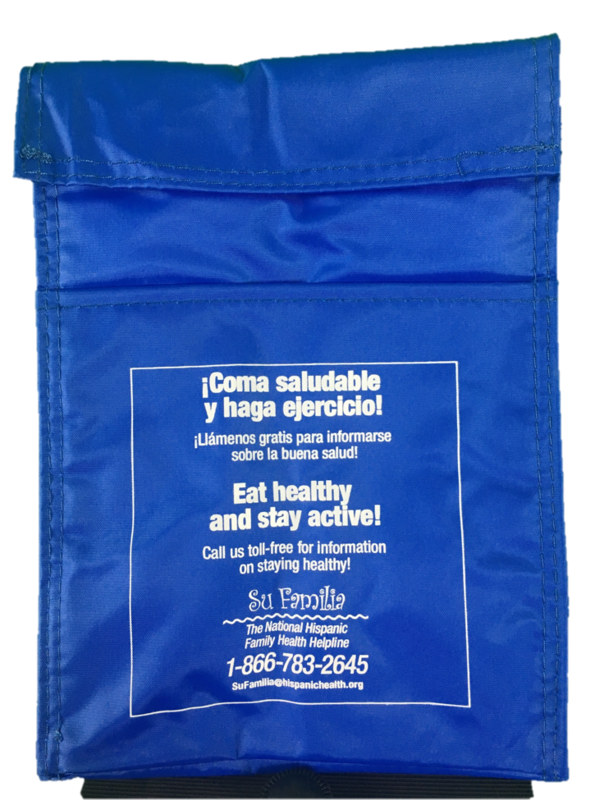 The Buena Salud® Club is a FREE program created by the National Alliance for Hispanic Health and the Healthy Americas Foundation. It promotes healthy lifestyles by providing reliable and confidential health information. Currently, the Buena Salud® Club has over 13,000 members. Every couple of months, in addition to the infocard, members can receive a special gift or discount. Two of the most recent gifts have been the ¡Cuidate! 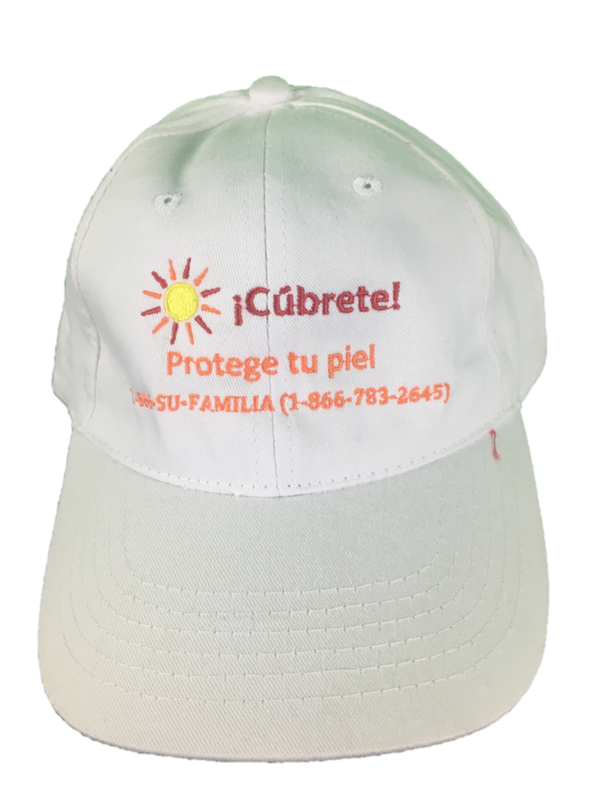 hat and the Eat Healthy and Stay Active! lunchbag, both featured on the left. Call today to register! You will receive a FREE copy of one of the Buena Salud guides.